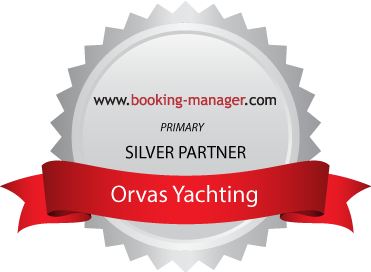 Mini cruisers with Orvas Yachting are great choice for big groups to take them to the beautiful sites of the Dalmatian Coast. The characteristics of the larger cruisers are spacious main saloon deck, fully equipped galley and very impressive accommodation for 12 - 42 guests in 6 - 19 cabins, all with ensuite facilities. All cabins are air-conditioned, with natural light, and are designed and decorated to provide you with a pleasurable stay. The pleasant environment of the restaurant and bar create a special mood within a relaxing atmosphere. With friendly and professional crew, tasty Dalmatian specialties served on board, unique cultural heritage and amazing pure nature are enough reasons to convince you to come on our mini cruiser and spend the time which will be deeply engraved on your mind for the rest of your life. Have a relaxing holiday in Croatia by selecting one of our mini cruisers.